Welcome to Archers Antiques Restorations. 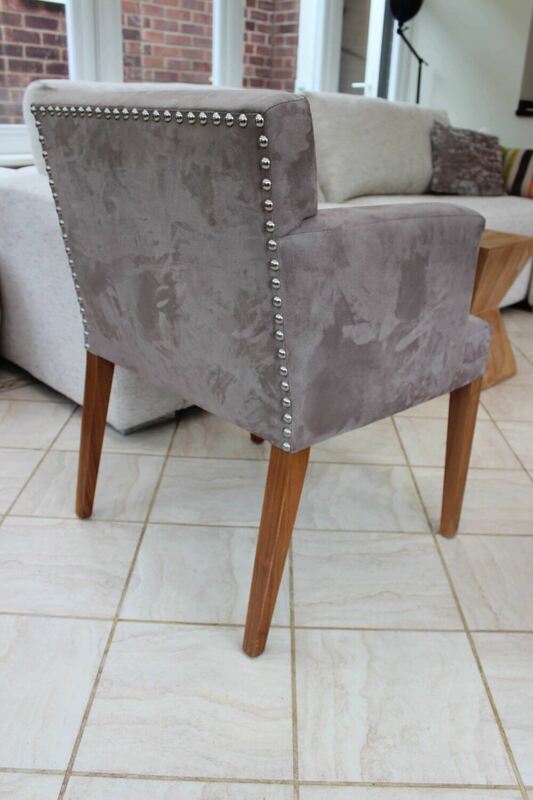 We take huge pride in not only our fine furniture restorations but also in French polishing and upholstery. 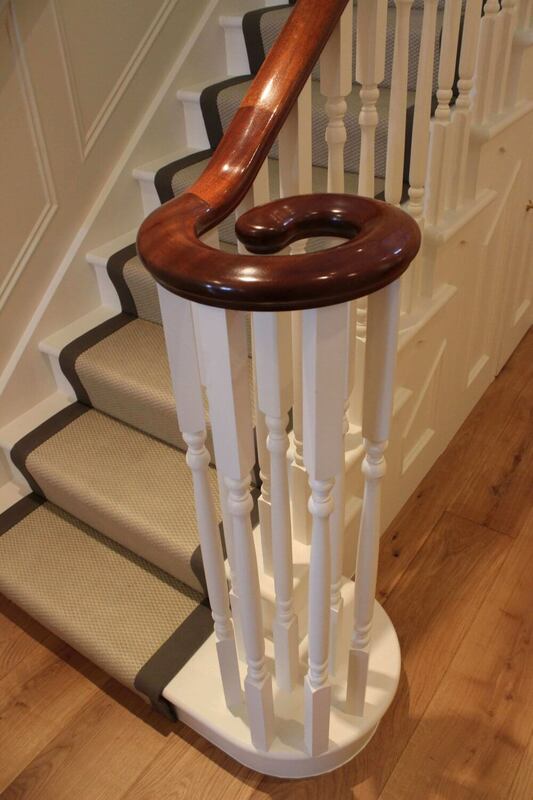 We provide the highest quality craftsmanship and over the many years of experience and qualifications, we are proud to have a solid reputation for work we undertake. 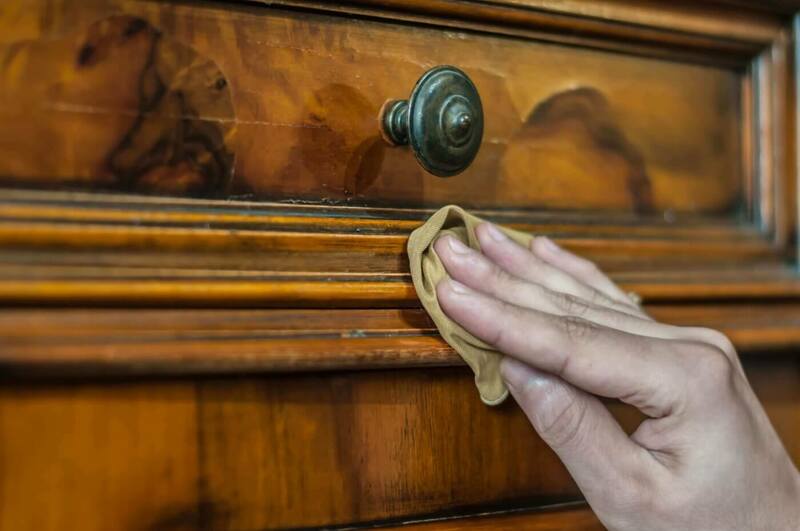 Every quality antique restoration piece that we care for is done so using age-old techniques, traditional materials and professional methods. 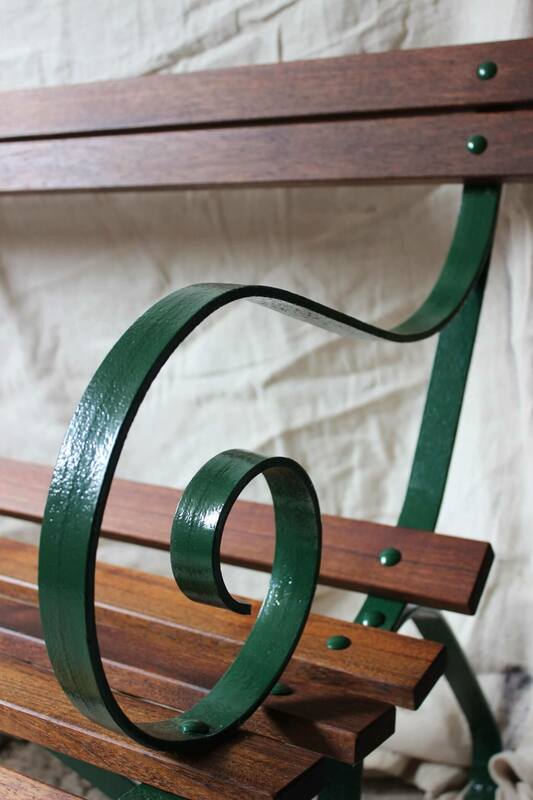 The furniture is then restored to its finer glory and can be a masterpiece for years to come. 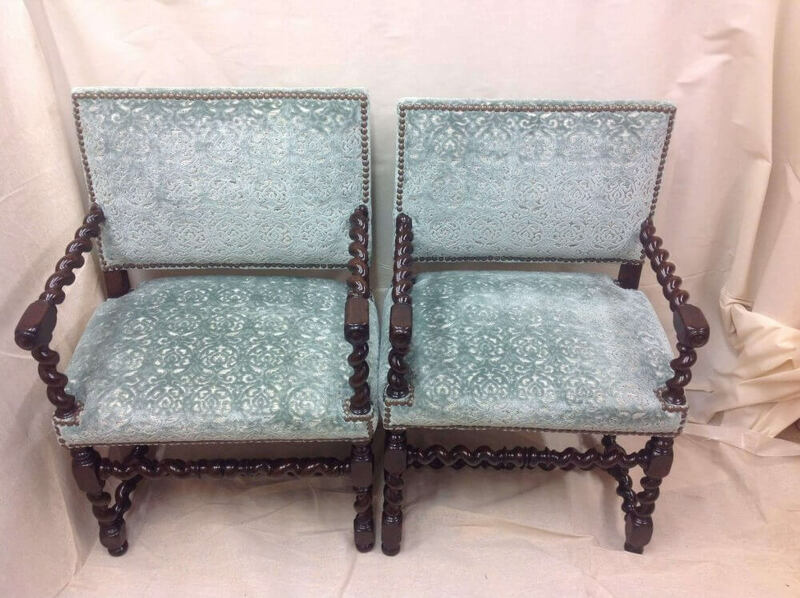 We are pleased to offer a tailored price and no obligation quotation for you and happy to discuss this with you via phone or e-mail so please do get in touch with us at our local antique restoration office. 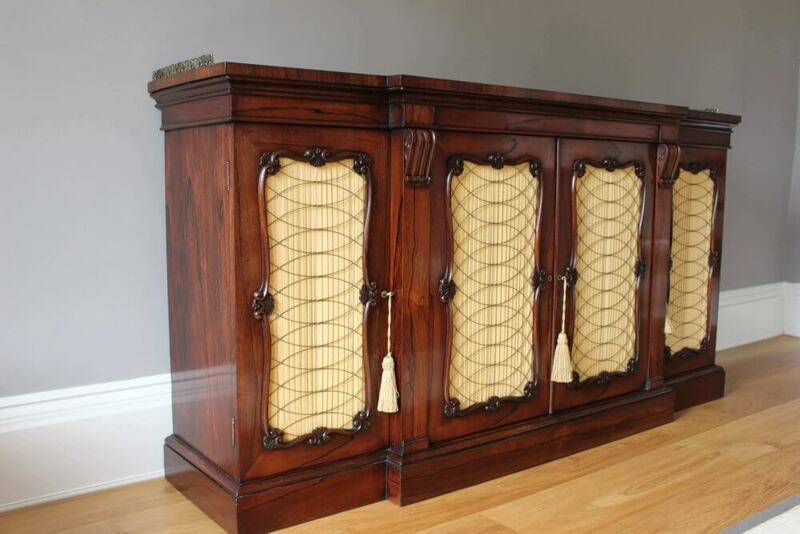 Here at Archers Antique Restorations we offer a wide variety of services from family heirlooms to commercial customers. This is by no means an exhaustive list so please contact us to discuss your needs further and we will endeavor to assist. We have a well-equipped workshop where we are able to offer a comprehensive restoration, repair and preservation service. 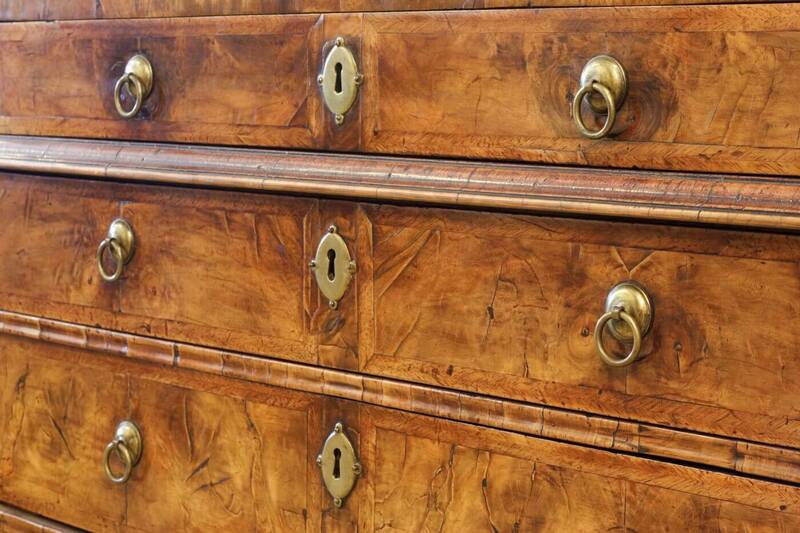 This is easily accessible by road and offers a first class service for antique restoration in Surrey. 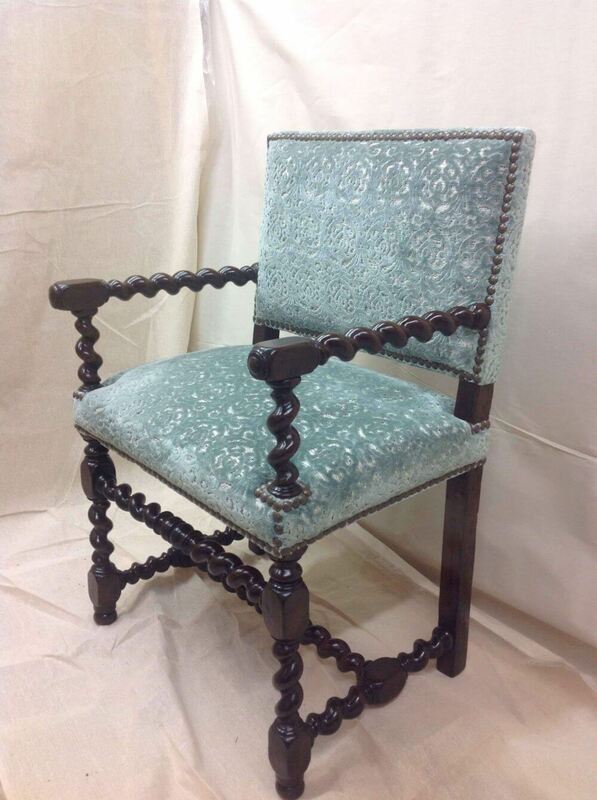 Although our workshop is located in Surrey we can also offer quality antique restoration in London, Sussex, Ascot and Hampshire. We also undertake on-site restorations and may be able to offer transportation of items by arrangement. 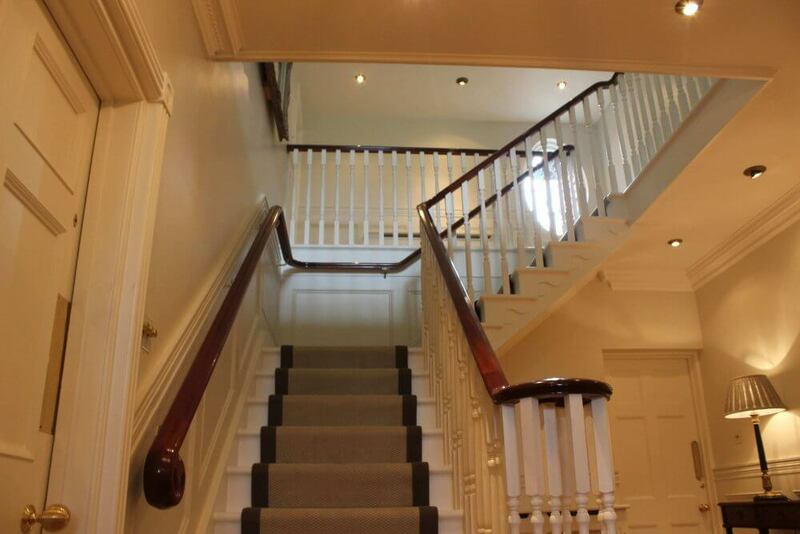 Our gallery demonstrates different aspects of our work from French polishing to complete antique restorations in Surrey. Please feel free to browse at your leisure and ask any questions you may have. 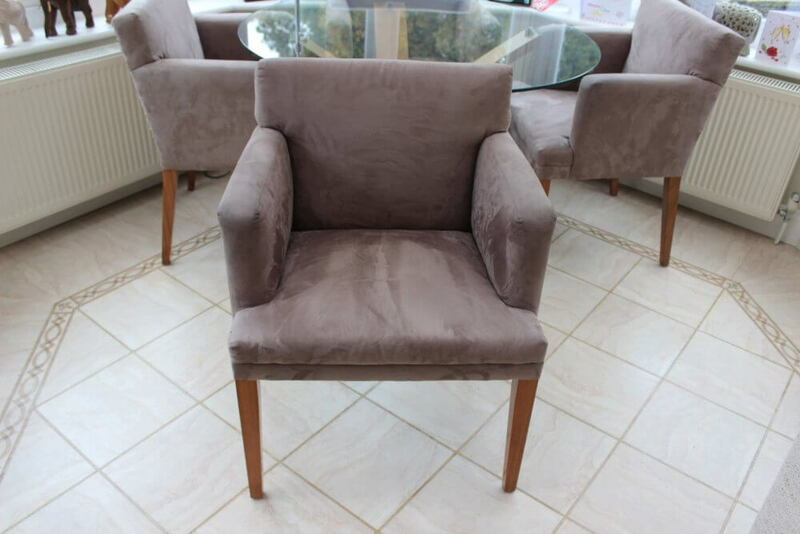 You will see a variety of techniques being used and hopefully be amazed at how a piece of furniture can go from drab to divine with some tender love and care and of course not forgetting our many year's expertise in the field.